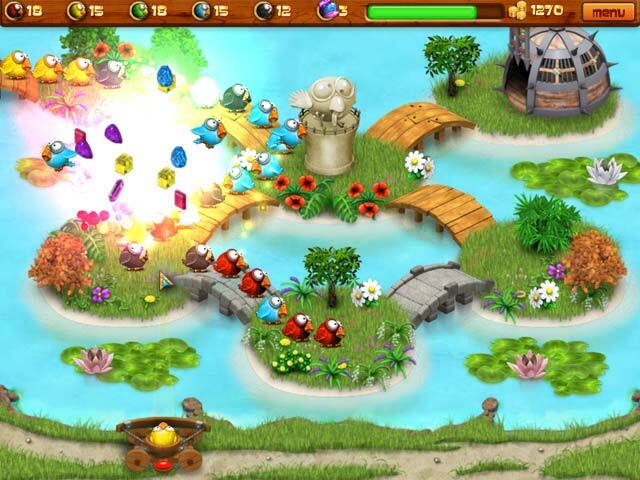 Build up Birds Town using incredible powerups, gorgeous gems, and more in this incredibly fun Marble Popper game!Build up Birds Town!Build up Birds Town using incredible powerups, gorgeous gems, and more in this incredibly fun Marble Popper game! 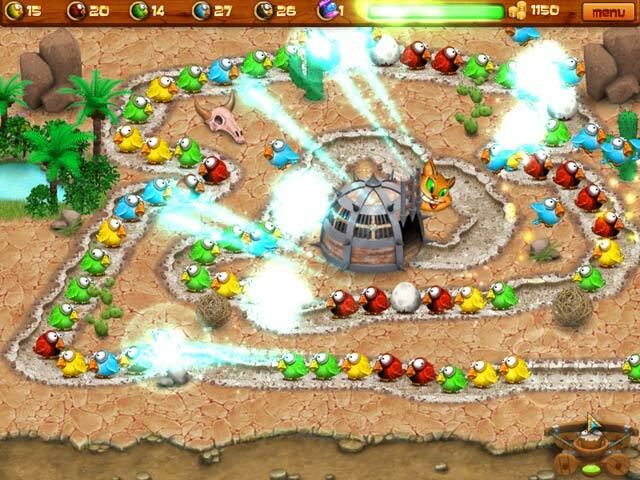 Set your feathered construction workers on to different tasks and erect bodacious buildings. Avoid the conniving cats that will do everything they can to gobble up your builders! 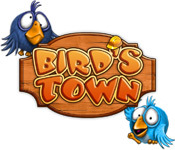 Take on mesmerizing minigames and succeed in Birds Town!